iOS 10, launching this fall for iOS devices, includes a slew of new updates and features for Apple devices. 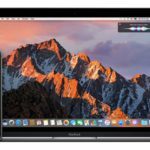 While many of these are excellent changes, one that some users may be split on is the new unlocking system. 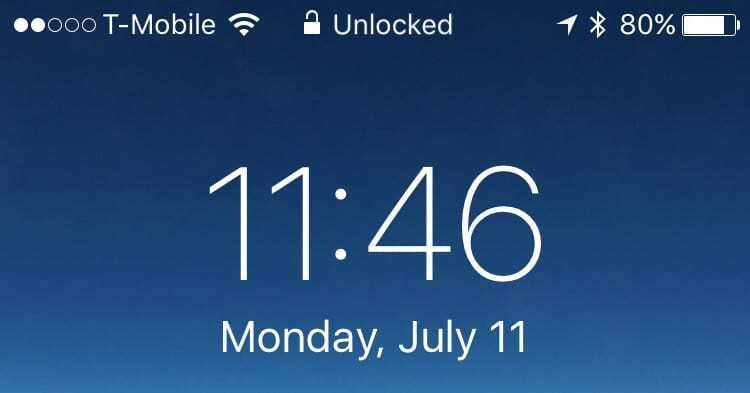 Previously, waking your phone and tapping your finger on the Touch ID would unlock your phone, but some complained that this was too quick and didn’t allow them to read notifications. Now, in iOS 10, users can simply wake their phone by picking it up, with a new feature called “Raise-to-Wake”. 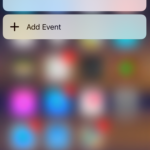 This alleviates the complaint about not being able to read notifications when clicking the button, and allows a simple way to glance at your phone for information. 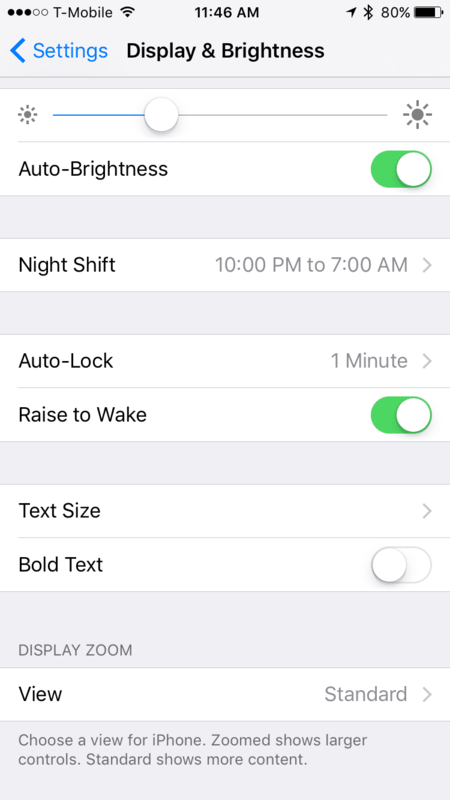 The feature is on by default, but to toggle it, go into Settings, click on Display and Brightness, and select Raise to Wake. Another new facet of unlocking in iOS 10 is unlocking vs. opening. 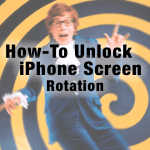 Once your phone is on the lock screen, tapping your fingers on your home button will unlock the device, but will not launch into the home screen. 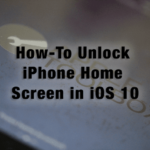 Instead, your phone will indicate it is unlocked on the status bar, and then instruct you to click the Home Button to open. 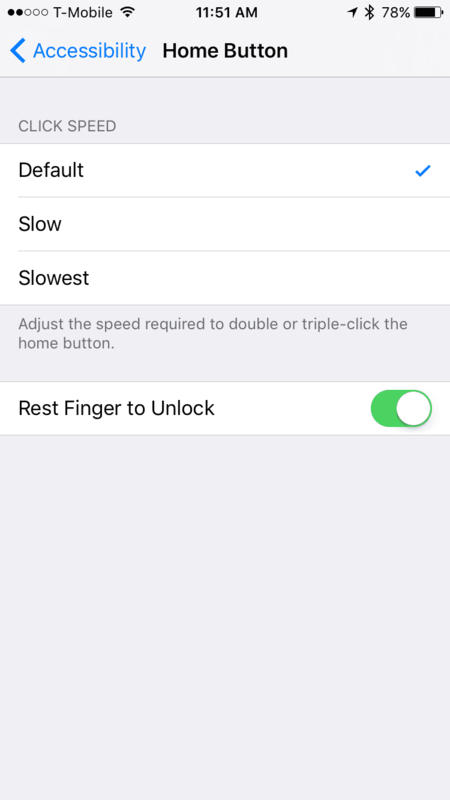 If you want, you can return to the old method of unlocking your iPhone by going into Settings, clicking on General, then Accessibility, then Home Button, and click on Rest Finger to Unlock. 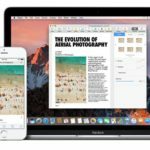 The new unlocking mechanism will launch alongside iOS 10 this fall, but you can try it out alongside everything else iOS 10 has to offer with the iOS 10 Public Beta. 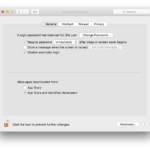 To learn more about the beta program, read out guide to installing betas. 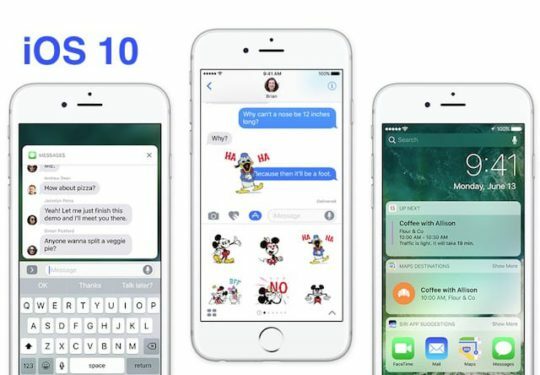 iOS 10 Review , Should You Upgrade ? All of these comments and the ‘fix’ relate to the iPhone. I followed the instructions on my iPad and it’s made no difference. And am I the only one who finds the new sound for key compressions REALLY irritating. Sounds like somebody making horse-trot noises with their tongue. 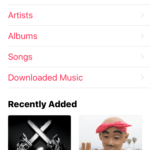 How do I go back to the previous version and get rid of all the crap that clutters up my screen when I switch on? This doesn’t work on iPhone 5 which sux because the whole press the home button drives me crazy!